How to request fax number to start receiving faxes right now? You don’t know where or how to request fax number, but you need to start receiving faxes? Don’t worry about that, because you can easily and quickly get an online fax number. Visit WiseFax fax number online fax service, get your own fax number, and start receiving faxes in just a few seconds. It is easy to access received faxes by logging into your WiseFax Account portal. Even simpler, you can opt-in for receiving faxes directly to your email as a PDF attachment. WiseFax fax number is a simple to use fax service that allows you to easily and securely receive fax online. And how to request fax number? Visit WiseFax fax number and make a subscription. 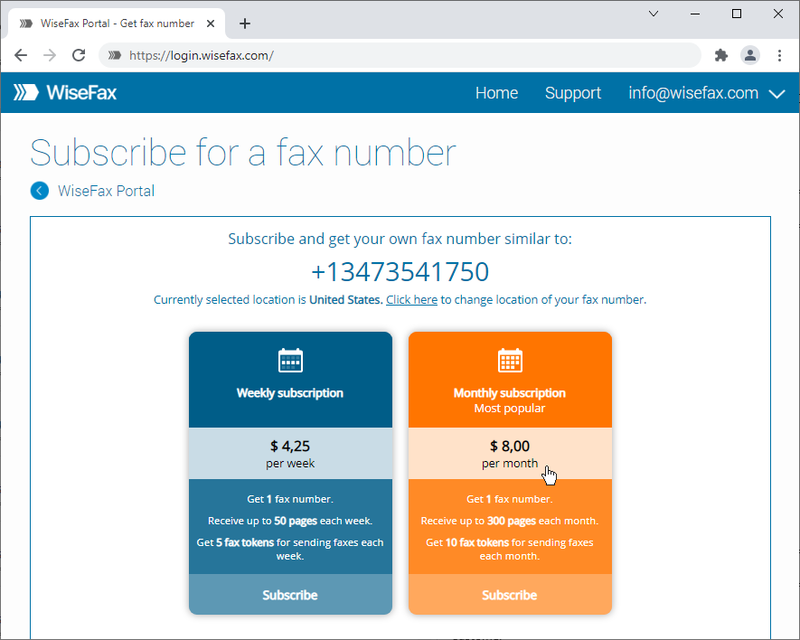 After making a subscription, service already allows your customers to send a fax to this number and you can securely and easily preview its content. 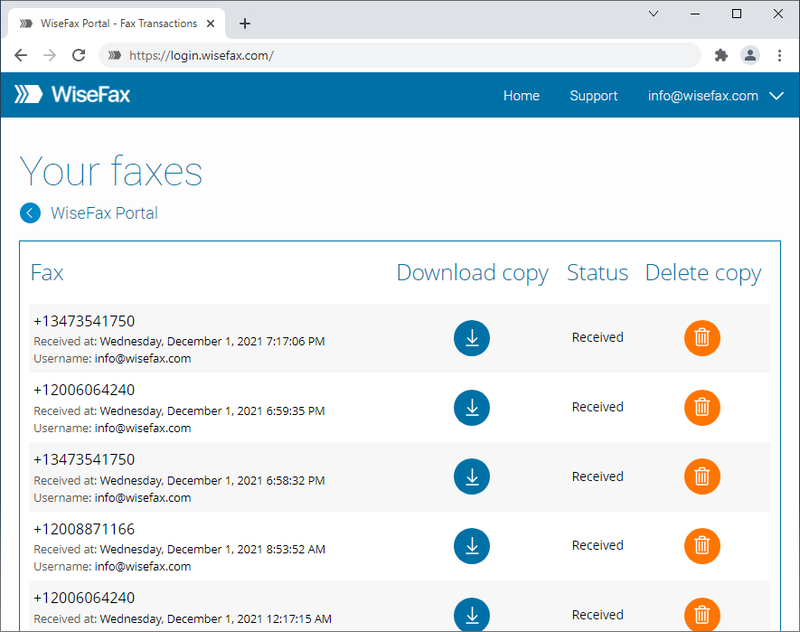 Your customers will be able to send you faxes from any physical fax machine or fax service, because your WiseFax fax number will work exactly like an ordinary fax number. All you need to do is to register with Vanaia and get your own fax number. As a result your fax number will be ready to receive faxes in just a few seconds. How to request fax number and start receiving faxes? Log to WiseFax account portal as you can get your own fax number right away! You can sign in with your Google, Microsoft Live, Facebook or Vanaia account. You will be ready to receive faxes in just a few seconds. We will send you an e-mail notification every time a new fax will arrive to your new fax number, so you won’t miss any. Your own fax number is just steps away, so get your fax number and receive fax immediately. Your fax number will be active as long as your subscription is active. The subscription will be renewed automatically every month. If you won’t need your fax number any more, then you can cancel the subscription at any moment, without any additional costs. It is as easy as this. It is clear now how to request fax number and start receiving faxes!